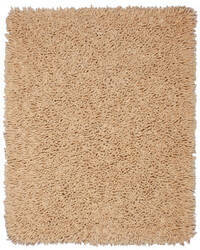 …pile shag rug. 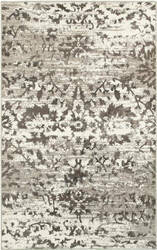 Using multiple shades of Neutral tones, helps to make decorating a snap. 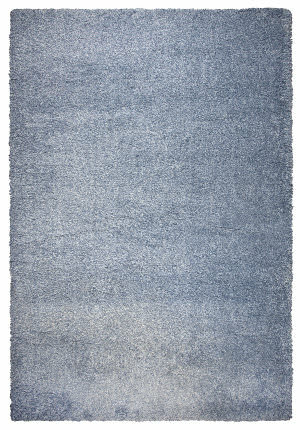 Constructed of non-shedding, enhanced polypropylene yarn, this ultra-plush shag is easy to care for, yet so resilient it can be used in high traffic areas. 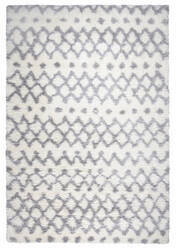 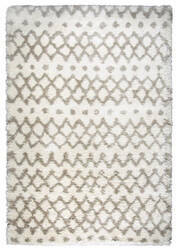 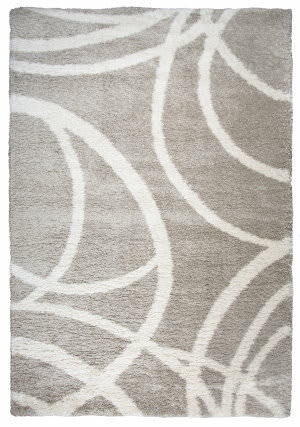 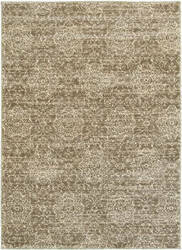 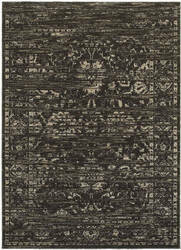 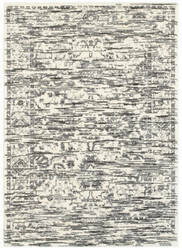 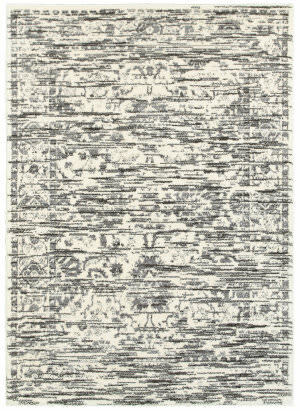 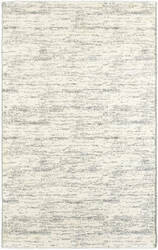 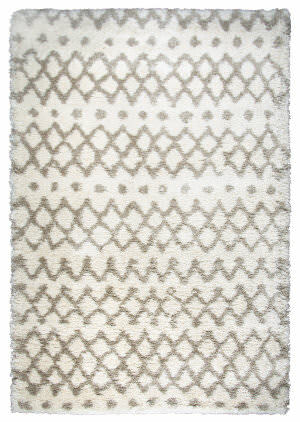 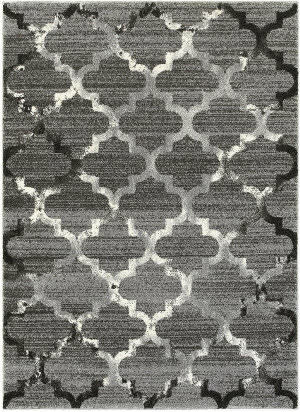 Style, Comfort and durability makes this rug a HOME RUN! 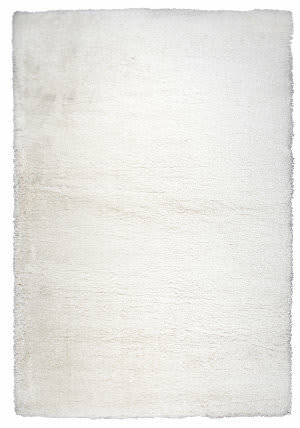 …for easy decorating, in a pure Ivory background with light Gray accents. 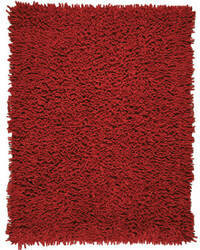 Constructed of non-shedding, enhanced polypropylene yarn, this ultra-plush shag is easy to care for, yet so resilient it can be used in high traffic areas. 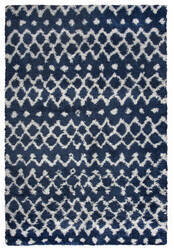 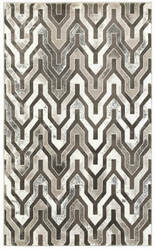 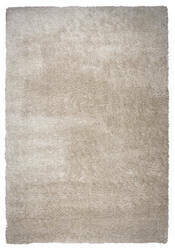 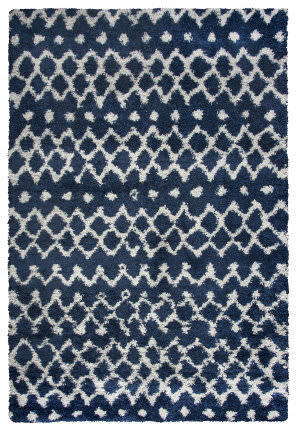 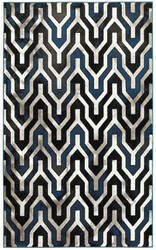 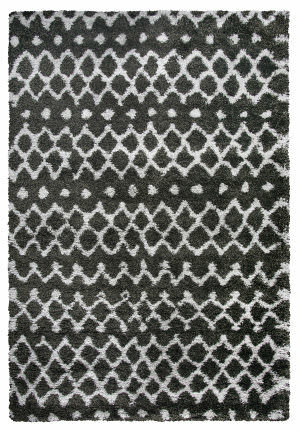 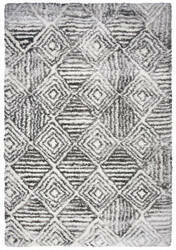 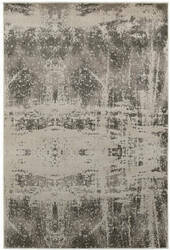 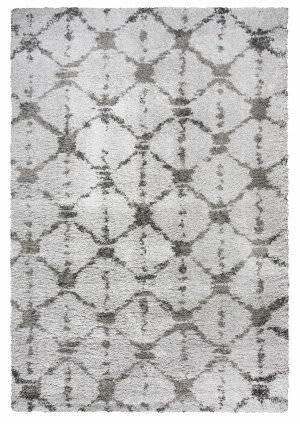 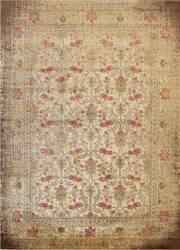 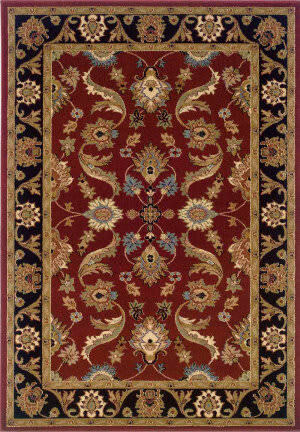 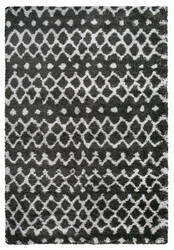 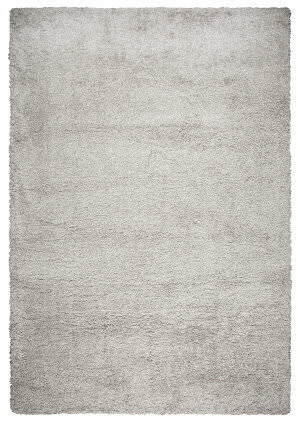 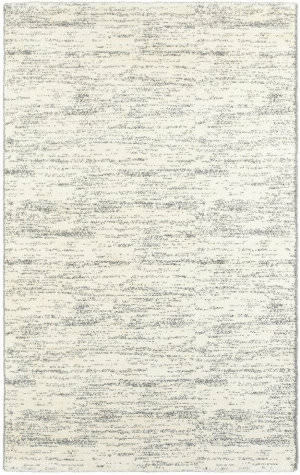 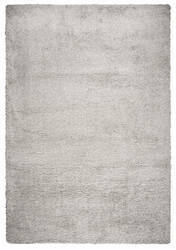 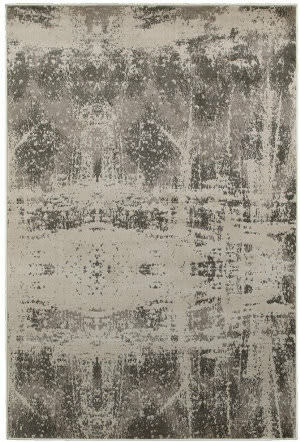 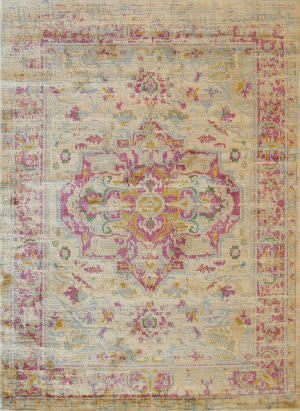 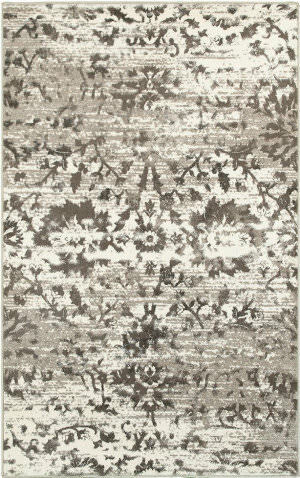 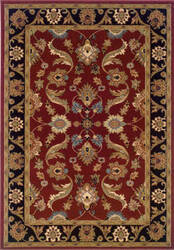 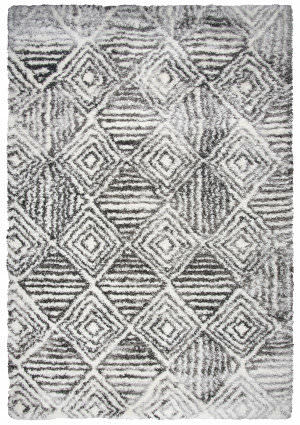 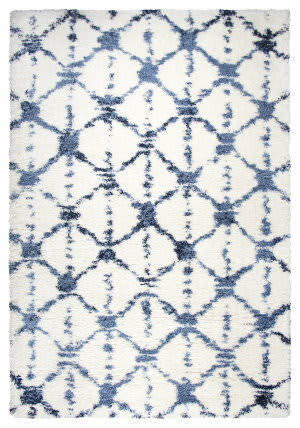 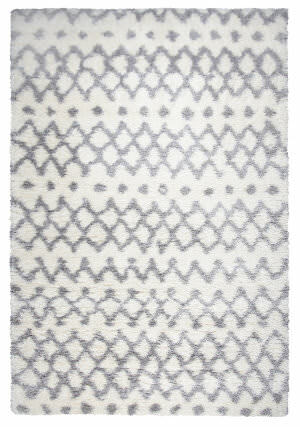 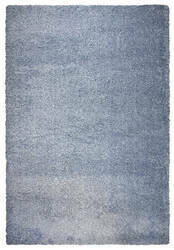 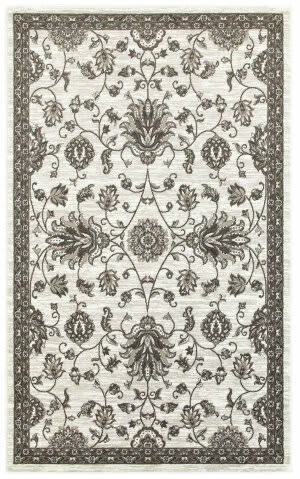 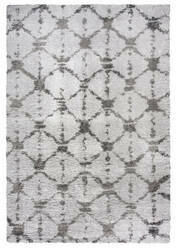 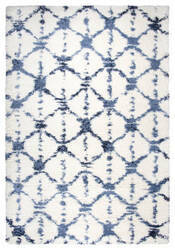 This rug is the perfect combination of style, comfort and durability! 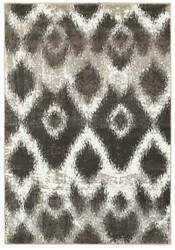 …pure Light Gray background with medium and dark Gray twisted yarn accents. 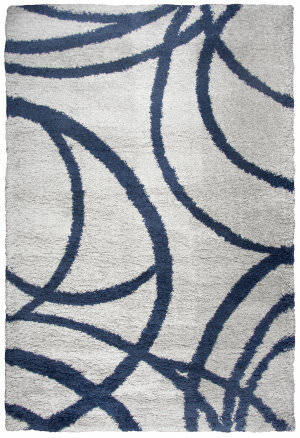 Constructed of non-shedding, enhanced polypropylene yarn, this ultra-plush shag is easy to care for, yet so resilient it can be used in high traffic areas. 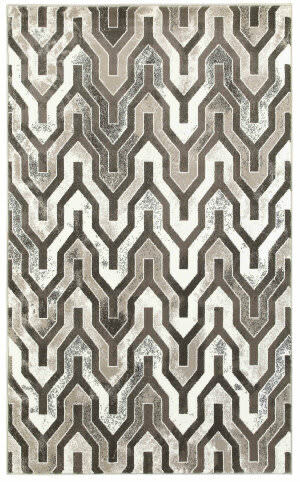 This rug is the perfect combination of style, comfort and durability! 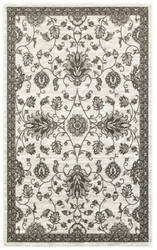 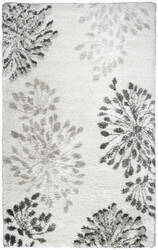 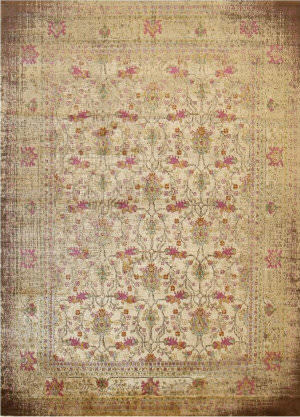 …set the foundation for a beautiful room with this Botanical Inspired Shag rug. 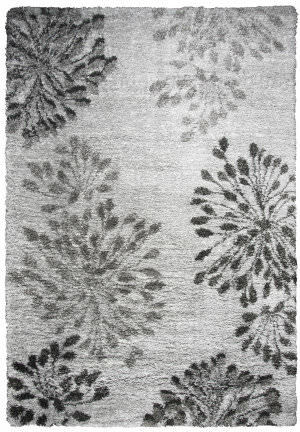 Constructed of non-shedding, enhanced polypropylene yarn, this ultra-plush shag is easy to care for, yet so resilient it can be used in high traffic areas. 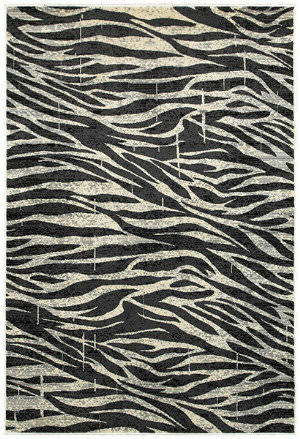 Style, Comfort, and durability, makes this rug a HOME RUN! 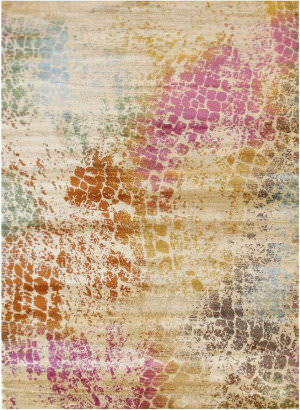 With this stunning color combination, the Capella Collection is sure to transform any room. 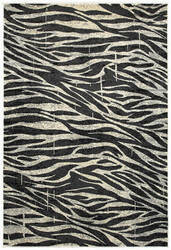 Easy to care for, non shedding and expertly power loomed in Turkey. 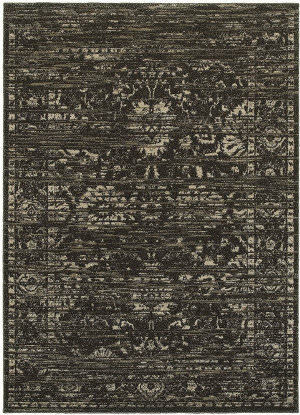 A perfect choice for a fashion forward home decor. …for easy decorating, in soft Tan accents on a light Cream background. 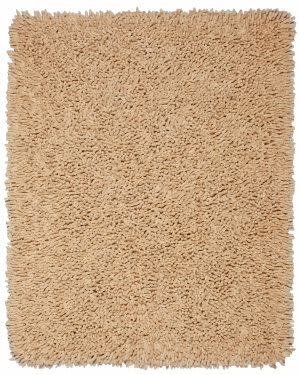 Constructed of non-shedding, enhanced polypropylene yarn, this ultra-plush shag is easy to care for, yet so resilient it can be used in high traffic areas. 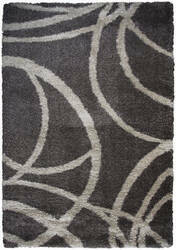 This rug is the perfect combination of style, comfort and durability! 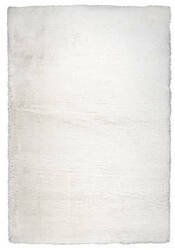 …pure light Cream background with light and dark Blue twisted yarn accents. 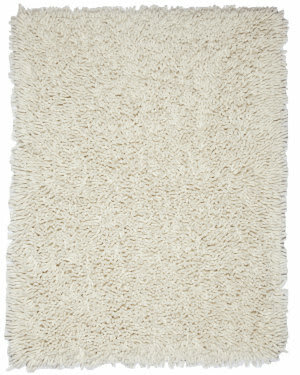 Constructed of non-shedding, enhanced polypropylene yarn, this ultra-plush shag is easy to care for, yet so resilient it can be used in high traffic areas. 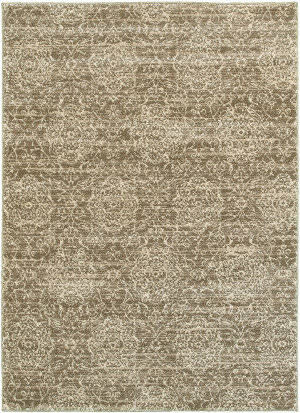 This rug is the perfect combination of style, comfort and durability! 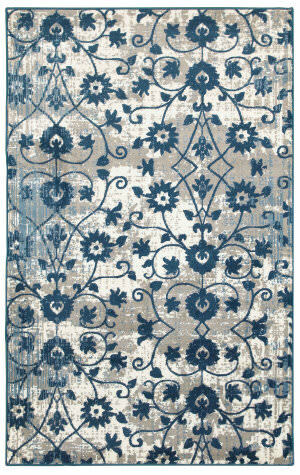 …for easy decorating, in soft Gray accents on a deep Navy background. Constructed of non-shedding, enhanced polypropylene yarn, this ultra-plush shag is easy to care for, yet so resilient it can be used in high traffic areas. 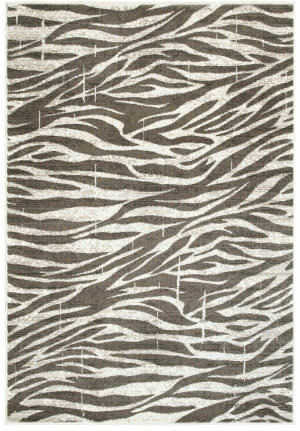 This rug is the perfect combination of style, comfort and durability! 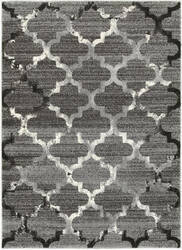 …in a Charcoal and Dark Gray twist background with light Gray accents. 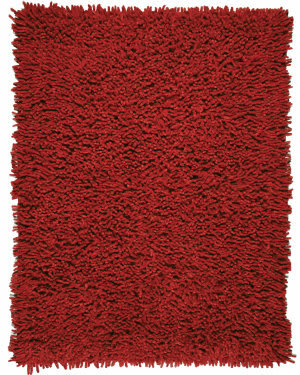 Constructed of non-shedding, enhanced polypropylene yarn, this ultra-plush shag is easy to care for, yet so resilient it can be used in high traffic areas. 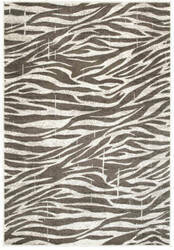 This rug is the perfect combination of style, comfort and durability!